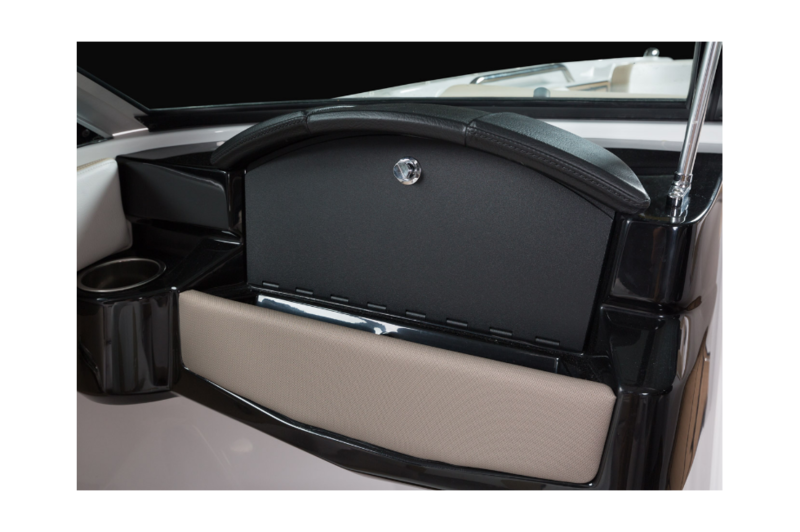 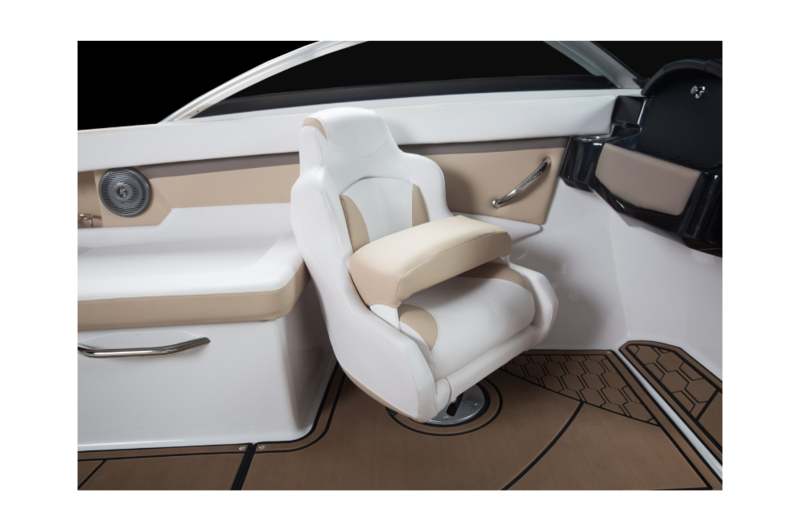 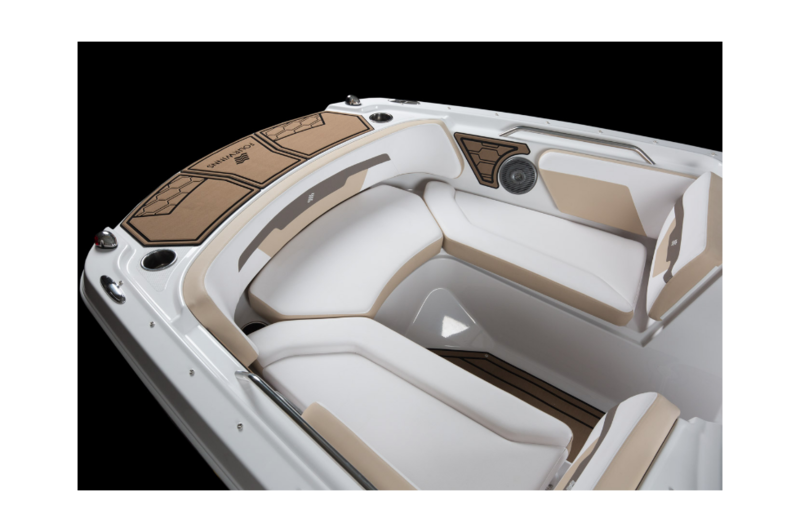 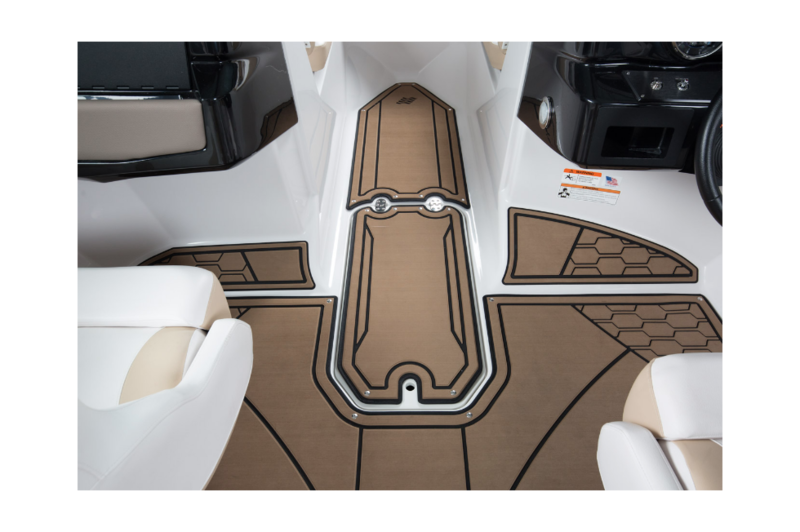 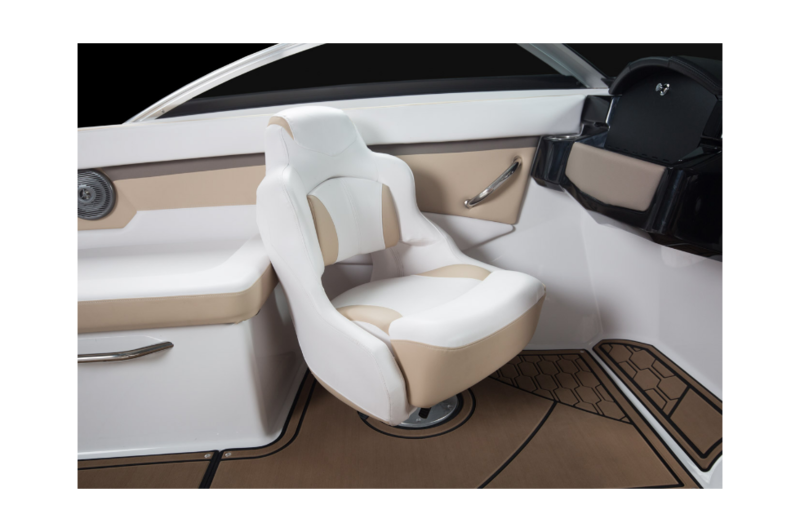 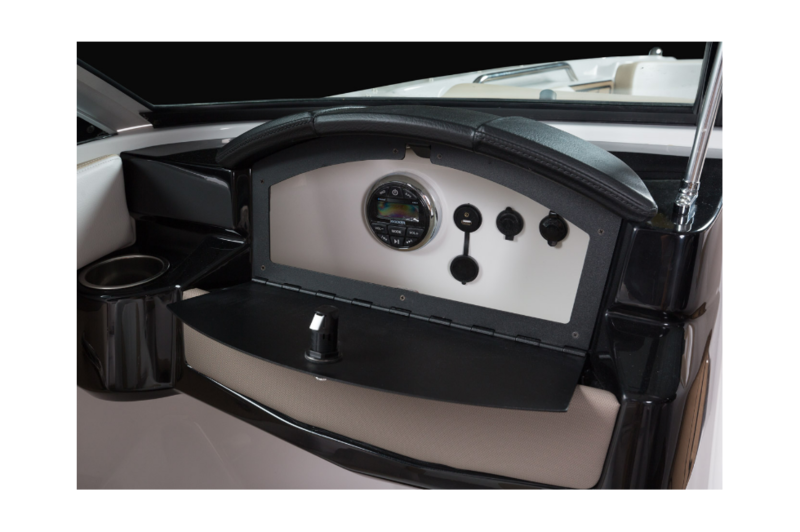 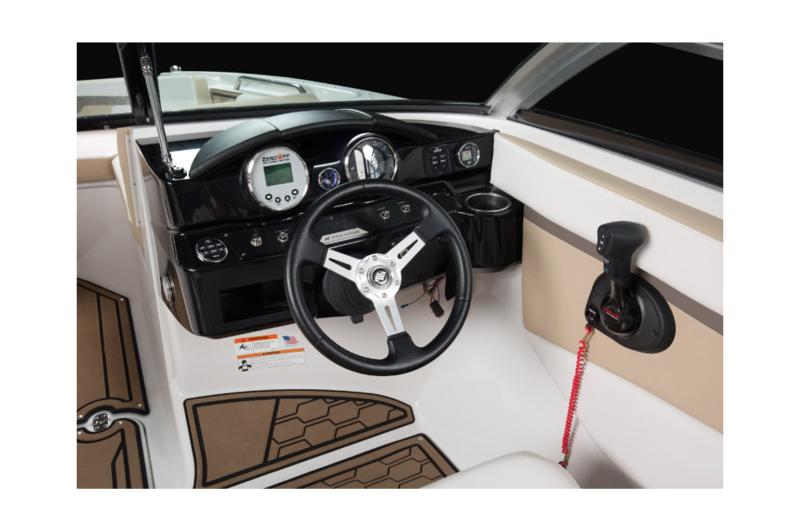 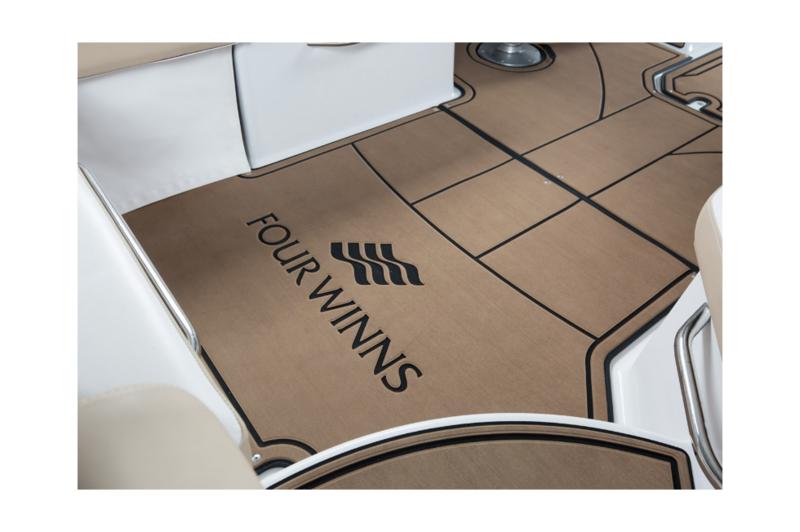 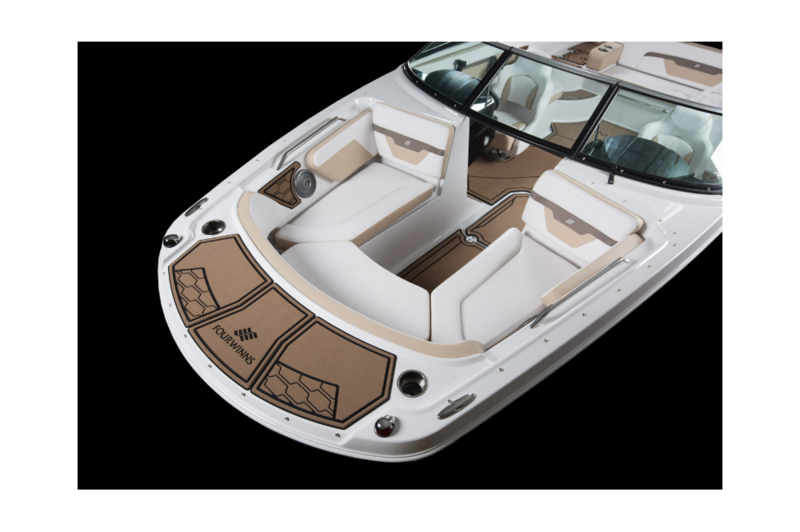 Our passion for luxury performance prompted a boat worthy of exhilaration and impulsive change in its daily routine. 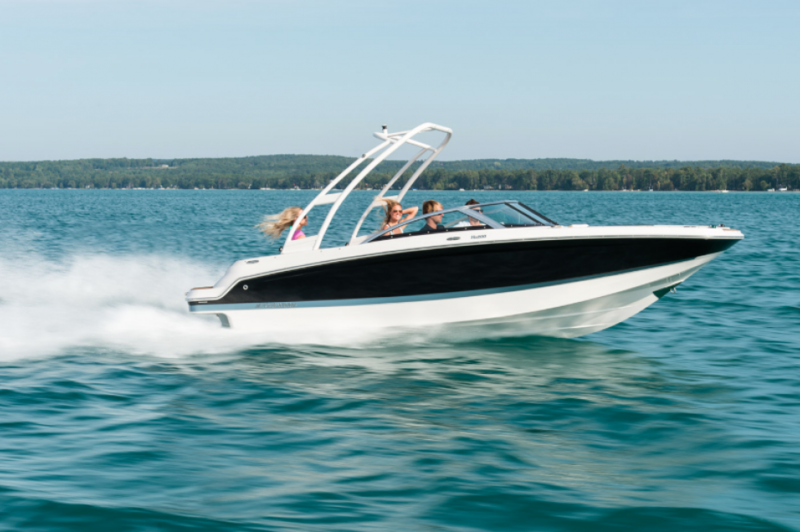 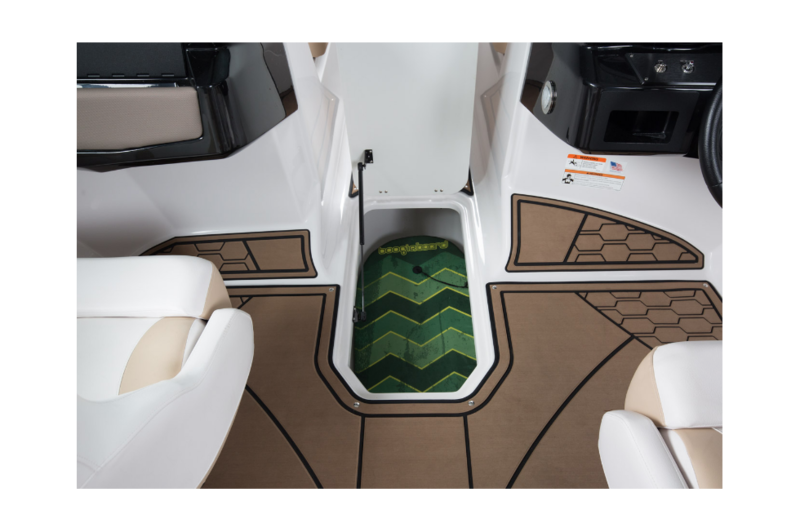 We've honed in on your desire for versatility, and upped your expectation for comfort with the new HD 200 Surf. 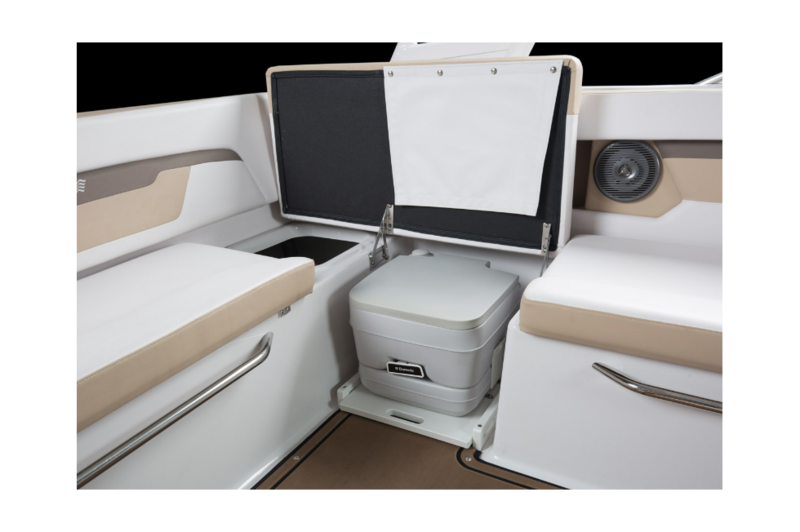 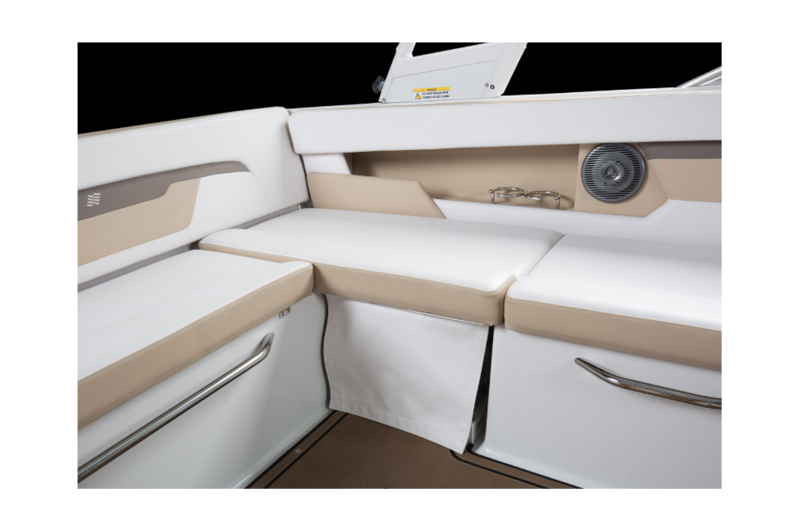 Through Volvo Penta's Forward Drive and our exclusive Surf Package, we've delivered an incredible boat that expects non-stop action, yet specializes in the care and concern of its passengers and surfers down to the slightest detail.